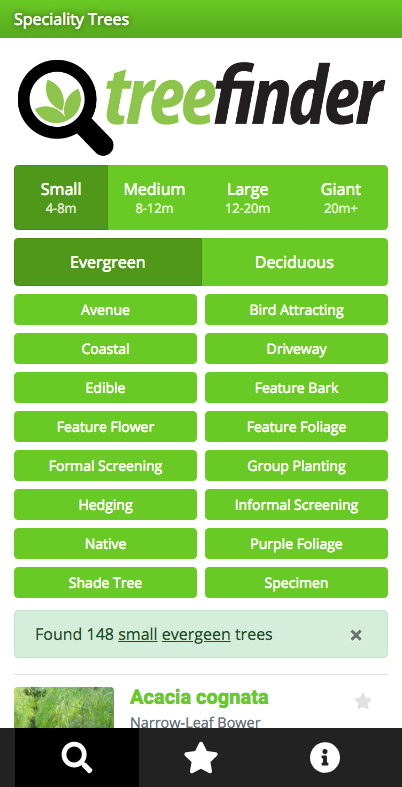 Calling all Council urban planners and arborists! 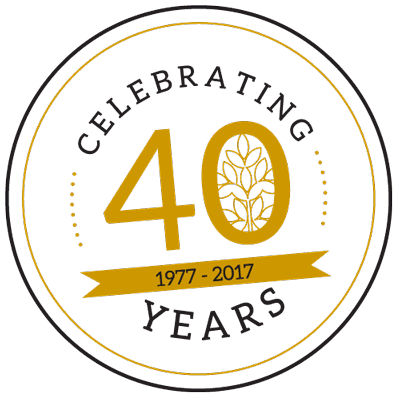 Speciality Trees is opening its Benalla Production site to you exclusively for a day of informative and interactive discussion. After a busy calendar year of seminars, courses, and nursery forums with qualified speakers on growing systems, pruning, accreditation and research in and around the selection of well grown, climate appropriate material, we thought it was a good time to present what all this theory looks like in P R A C T I C E.
This December, Speciality Trees will open the doors of its newest production site Benalla in country Victoria and offer Council guests a detailed inspection of its stock, it's future plans for material and its growing philosophy between sites in light of different soils, heat and water. It is not so much an end view, but a developmental one, particularly as it relates to setting up long-term regional supply. Why grow ornamental stock at Benalla? Will this change the palette of material produced? What are the benefits of in-ground production? How can councils benefit from our footprint in regional Victoria? 10.15 am - Why Benalla? An overview of the site, capacity & stocking opportunities. What are our expectations on this production site for council supply? 10.45 am - Containerised production versus in-ground production. What will the long range Benalla palette of trees look like considering our changing climatic conditions? 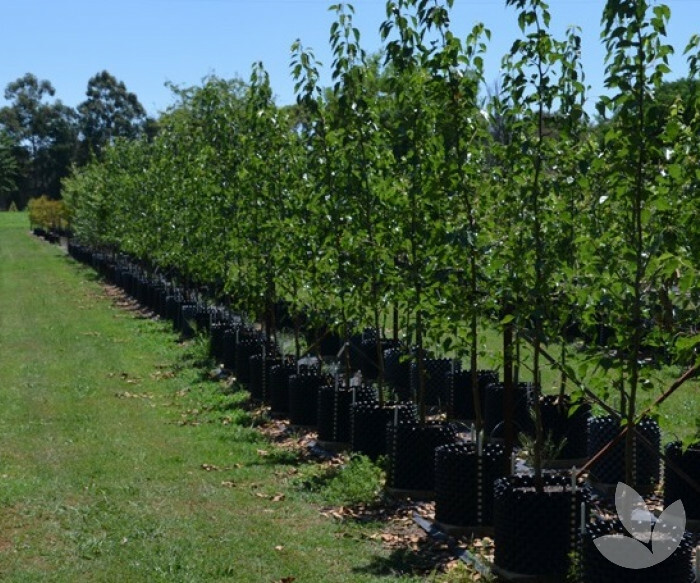 11.15 am - Our site-specific growing philosophy and nursery practices to growing resilient trees in Benalla and the ongoing value of accreditation. 11.45 am - A detailed view of our Integrated Pest Management (IPM) systems in practice including tailored nutrition and inoculation with mycorrhiza. 2 pm - Networking with refreshments! For more information or to RSVP please email us.